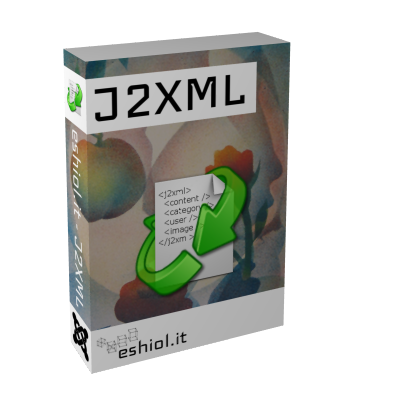 J2XML Wordpress Importer plugin v4.4.21 is out. This is a maintenance release. J2XML 3.2 stable (build 10) is released. 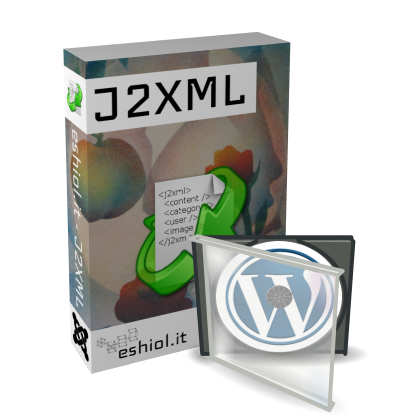 J2XML Wordpress Importer plugin v3.2.16 is out. This is a maintenance release. 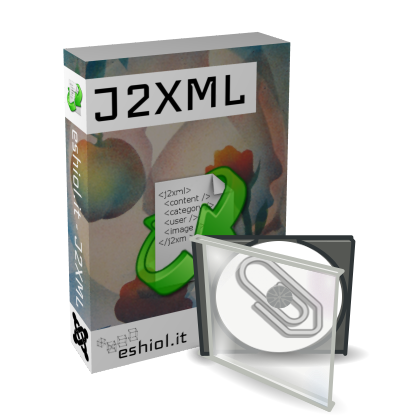 J2XML Wordpress Importer plugin v3.2.15 is out. This is a maintenance release.